There is a clear deficit present in the supply side. There has been a wide range of cattle varieties popular for beef production in different regions of the world; some of them are Angus, Belgian Blue, and Brahman etc. The average weight of them are 700 Kg, 800 Kg and 850 Kg respectively.Among the dairy varieties, the world’s topmost milk production source is the Frisian which has milk capacity of 60 liters/day. 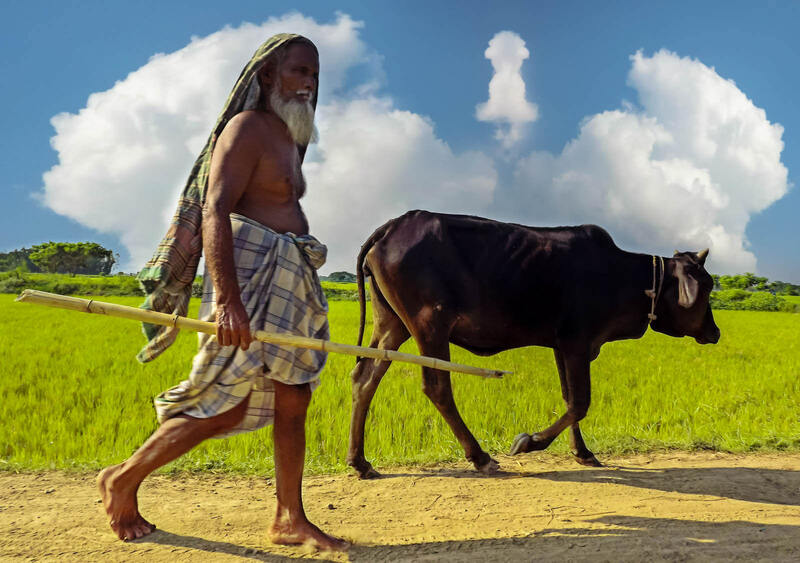 So, cattle development has a huge scope in Bangladesh. One person can buy a maximum of 4 cows or on shares worth maximum BDT 1,00,000.